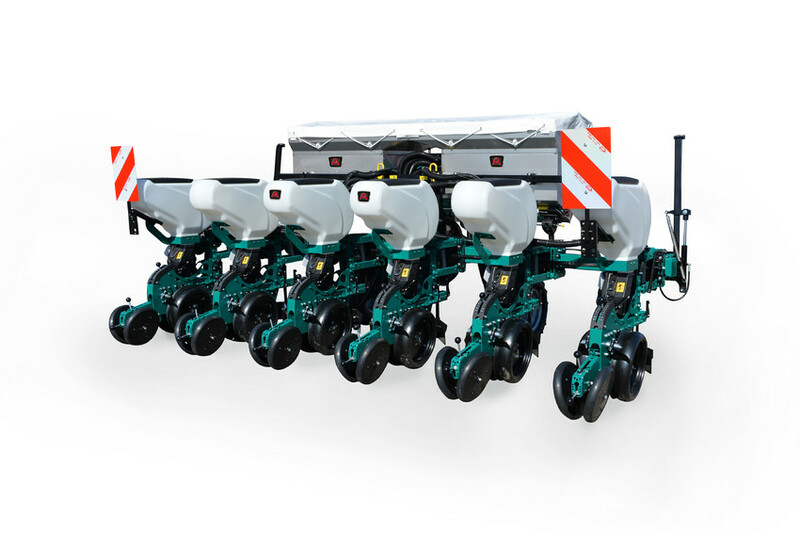 This vacuum precision planter with a hydraulic telescopic tool bar permits the user to change directly from working position into transport position. The planter is very compact and has a low overhanging weight. The MS 8130 was made to cover the needs of contractors and medium to large farms.